A German archbishop has given key insights into the physical condition of Formula 1 legend Michael Schumacher. Before the archbishop Georg Ganswein's comments to the German magazine Bunte, the world was basically in the dark about the former Ferrari and Mercedes driver's health. But Ganswein, who met with Schumacher in the summer of 2016, has revealed that the seven-time world champion is basically unable to communicate. "I didn't want to pray on the spot with him because I could not know if he would want that," he said. "But one senses that he perceives encounters and has an inner dialogue with himself. You can feel that the proximity of his family is important to him," Ganswein added. The archbishop also said that, at the beginning of his visit with Schumacher at his home in Switzerland, "a therapist brought Michael into the living room". He said Schumacher's hands were "warm" and his face "fuller" than fans would be accustomed to. Meanwhile, Michael's son Mick is pressing the throttle on his ascension to F1. In Abu Dhabi, the 19-year-old tested a Formula 2 car for the first time ahead of his debut in the F1 feeder series in 2019. "The difference to Formula 3 is huge. The performance on the straights is scary," said the young German. Schumacher jr admits he thought hard about stepping up to F2 - the final category before F1. "I often wondered 'am I ready?'. 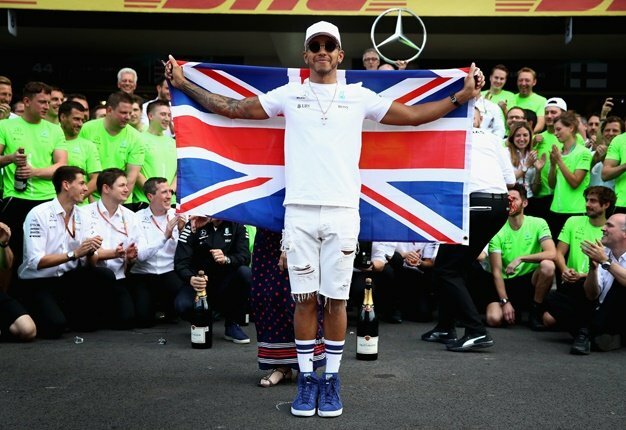 But he said he is still not in a rush in his quest for a long career in F1, he said. "We take one step at a time. 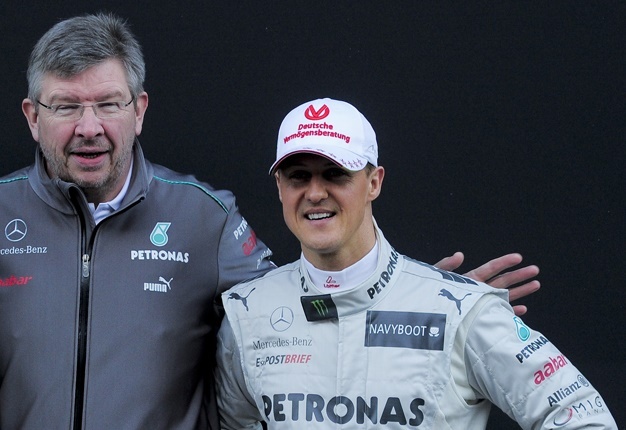 There's no hurry," Schumacher is quoted by Blick.